The Bosnian Pyramid: a Brief Summary on "A Hot Cup of Joe"
"If nothing else can be said, it must be admitted that the Osmanagic PR machine is good. The mainstream media jumped on the story, accepting at face-value what Osmanagic was claiming seemingly without consulting anyone in academia on the issue. Because of this, an interesting phenomenon occurred, one that even I fell victim to: there was tacit acceptance that something genuine was found since the media billed Osmanagic as a legitimate authority. They also implied that his methods were valid as well." "The list of questions that a genuine scientist or archaeologist would have for Osmanagic’s claims seems endless. Never are there details such as context and provenance. Never are there detailed analyses of phytoliths, pollens, carbonates, etc. Never are there site plans or stratagraphic sketches of the sites “excavated.” Indeed, the very word “excavation” would only be proper at Visoko if used in the context of a construction site rather than an archaeological one since Osmanagic is using a backhoe to quickly shape the hill into his preconceived pyramid rather than small trowels, brushes and dental instruments to carefully and methodically remove the matrix in the slow, painstaking manner of real archaeology." 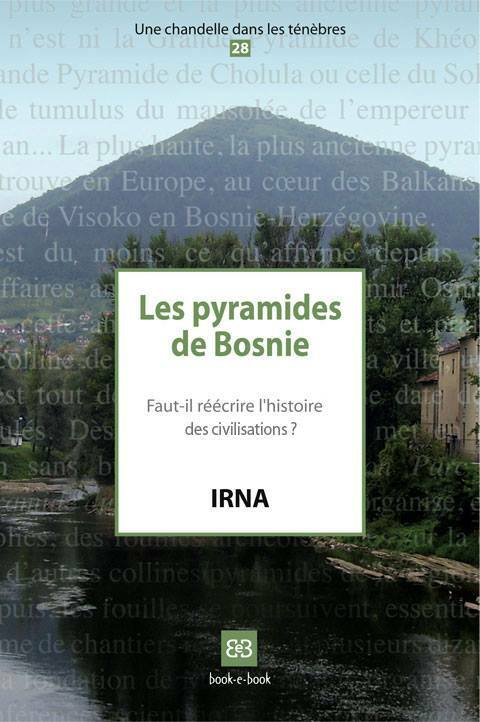 "The amount of information that exists on the Bosnian Pyramid debacle is enormous and could, perhaps, fill a book. There is much I’d like to have discussed such as the attempt to get UNESCO to visit and apply a World Heritage Site label to the region; the completely wrong claims about “geometric symmetry” and aligning “precisely with cardinal directions;” the local geology; the poor methodology of pseudoarchaeologists; and so on. "